Your Favourite Pets Are Back—The Secret Life of Pets 2 Plushies are Coming Soon! HomeYour Favourite Pets Are Back—The Secret Life of Pets 2 Plushies are Coming Soon! Something irresistibly adorable is coming for Koalakrane players this summer—and they can’t wait to meet their new owners! Based on the well-loved Universal Pictures animated movie, The Secret Life of Pets is coming up with a second sequel in July, and we know better than to disappoint avid fans. 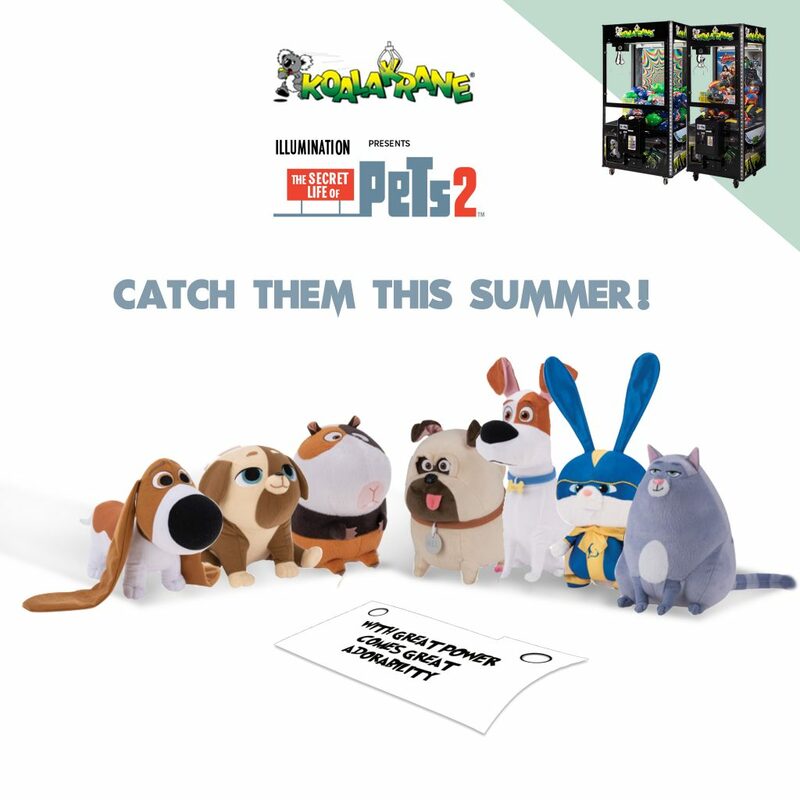 Soon, you can win your favourite characters from The Secret Life of Pets 2! Max comes back with the gang, including Duke, Snowball, and Gidget, and meets new friends along the way. 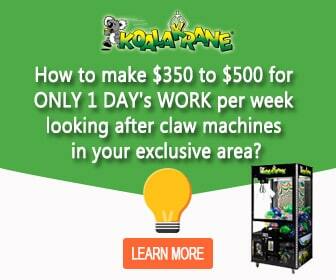 These upcoming Koalakrane claw machine prizes come in seven characters, which you can all collect when you beat the Claw!